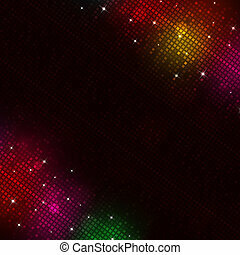 Multicolor abstract lights disco background. 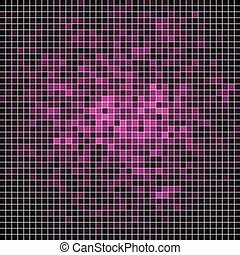 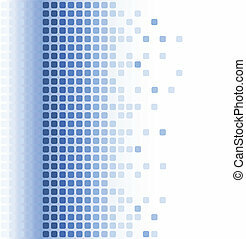 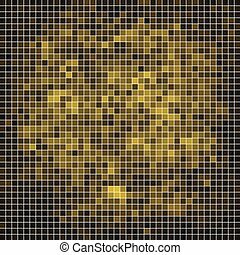 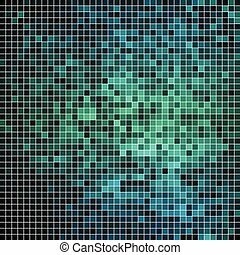 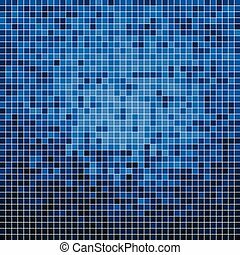 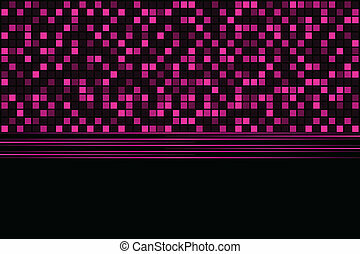 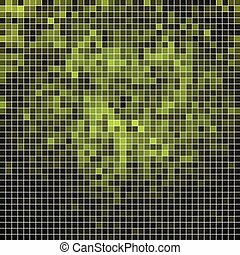 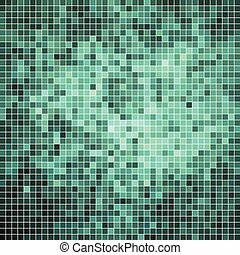 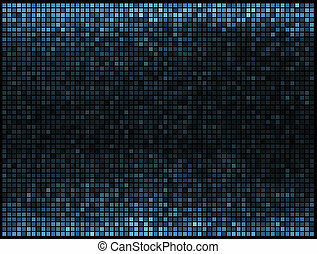 square pixel mosaic vector. 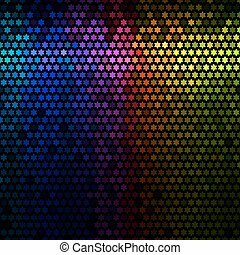 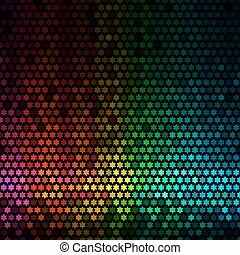 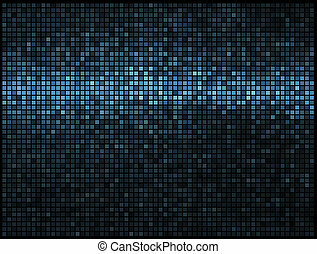 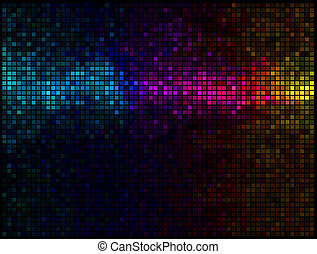 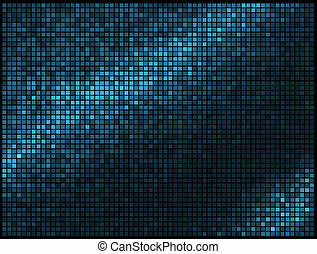 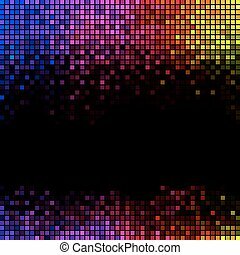 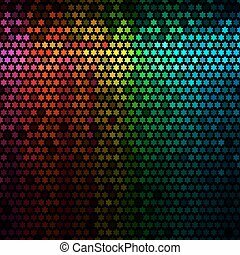 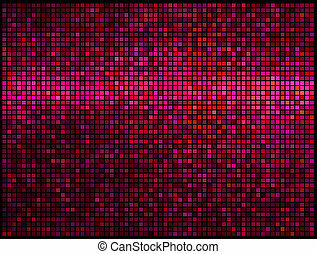 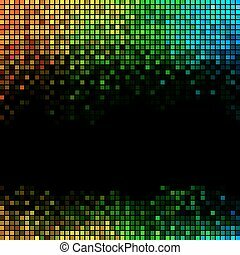 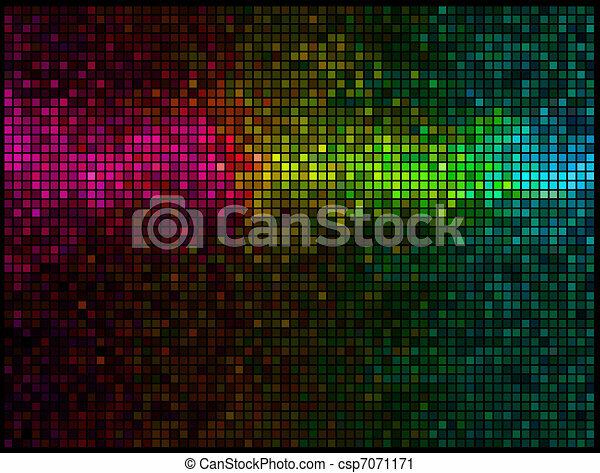 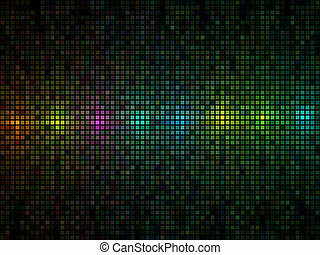 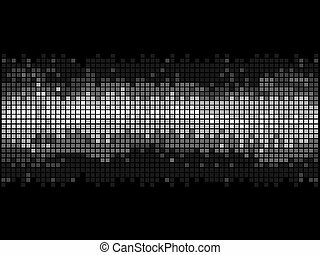 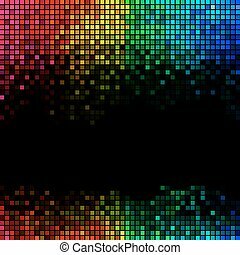 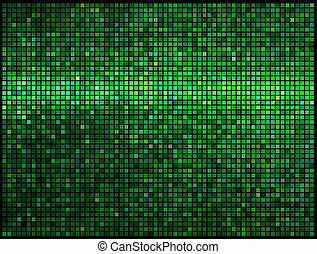 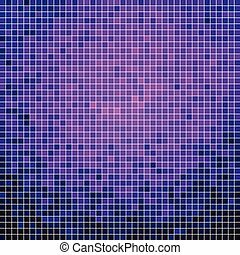 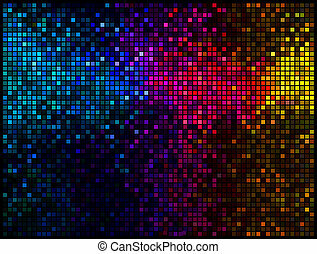 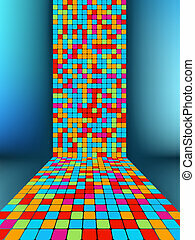 Abstract multicolor lights disco tile vector background. 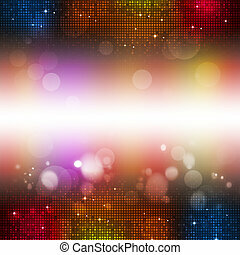 Abstract lights disco background. 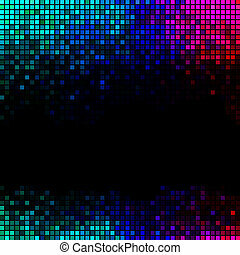 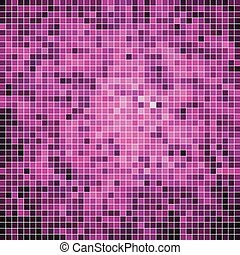 Multicolor star pixel mosaic vector.